Minister and Treasury Board President Jane Philpott has resigned from cabinet amid a growing scandal involving allegations from Canada’s former justice minister and attorney general of efforts by the Prime Minister’s Office, and other senior public officials to interfere in the justice system. Philpott, who was also appointed minister of the Treasury Board in a January cabinet shuffle that saw her moved out of Indigenous services, said in her resignation letter to Prime Minister Justin Trudeau Monday afternoon that her decision directly related to former Justice Minister and Attorney General Jody Wilson-Raybould’s Feb. 28 testimony before the House of Commons’ Justice Committee. 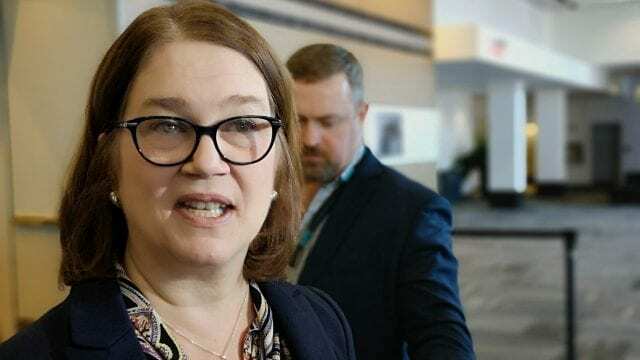 The Markham-Stouffville MP said she has been “considering the events that have shaken the federal government in recent weeks and after serious reflection, I have concluded that I must resign as a member of Cabinet,” Philpott wrote Monday. The allegations have shaken the Trudeau government, prompting calls for an RCMP investigation, and for Trudeau and Privy Council Office Clerk Michael Wernick’s resignations. “The solemn principles at stake are the independence and integrity of our justice system,” Philpott says in her letter to the prime minister. “It is a fundamental doctrine of the rule of law that our Attorney General should not be subjected to political pressure or interference regarding the exercise of her prosecutorial discretion in criminal cases. Sadly, I have lost confidence in how the government has dealt with this matter and in how it has responded to the issues raised. At an event in Ottawa Monday morning Philpott refused to answer questions about Wilson-Raybould and the former minister’s allegations. Her attempt to deflect reporters’ questions followed a similar effort on Friday by several cabinet ministers who refused to answer questions about the scandal following an announcement on child welfare legislation in Ottawa. Philpott said she intends to continue serving her constituents as a Liberal MP. 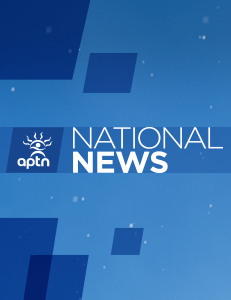 “I am firmly committed to our crucial platform priorities, especially: justice for Indigenous peoples; and implementing a plan to tackle the existential threat of climate change,” she says in her resignation letter. Wilson-Raybould also said that she intends to continue to serve her constituents as a Liberal MP after resigning from Cabinet.